What do Momoberry and Sanrio Luxe have in common other than being Hello Kitty branded lines? 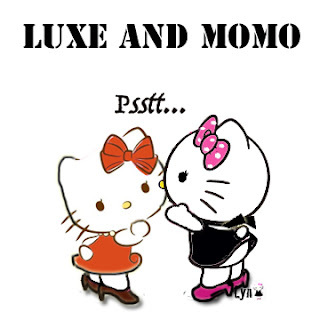 Both stores have closed down, Momo in Los Angeles and Luxe in New York. No longer rivals, they sure have become friendlier, don't you think?